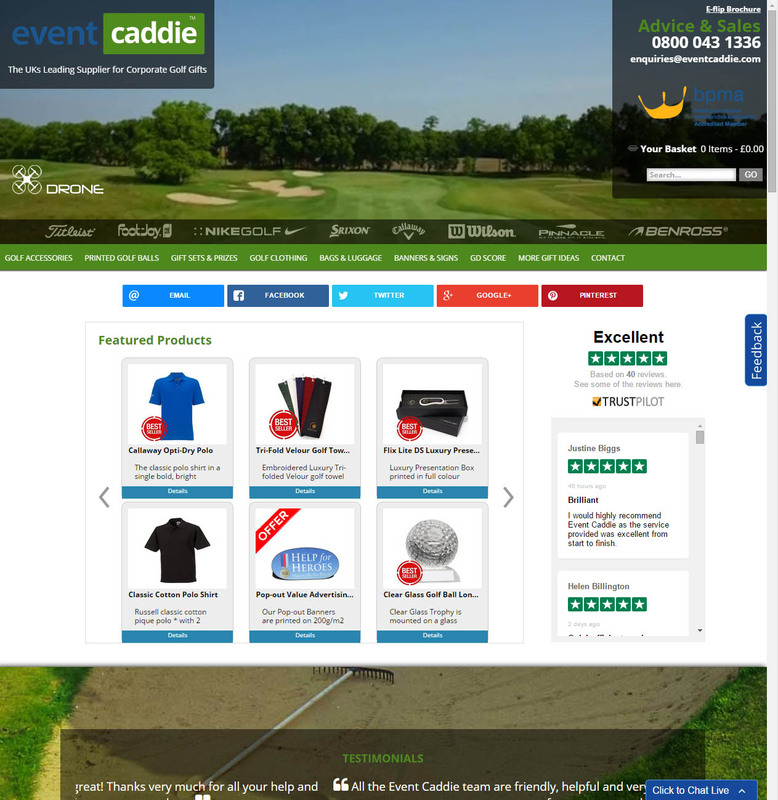 Eventcaddie golf merchandise. 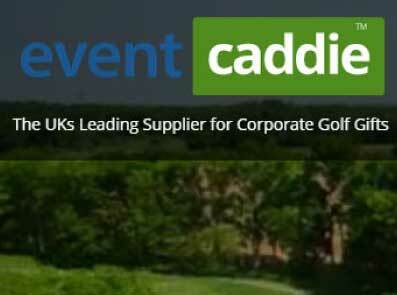 I love playing Golf; it hates me but I still love it. 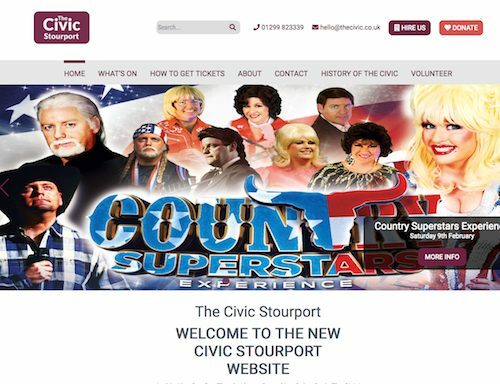 This was a joy to work on, Neil and his team are a great bunch of people to work with, and they were open to using some video and parallax motion for the homepage. 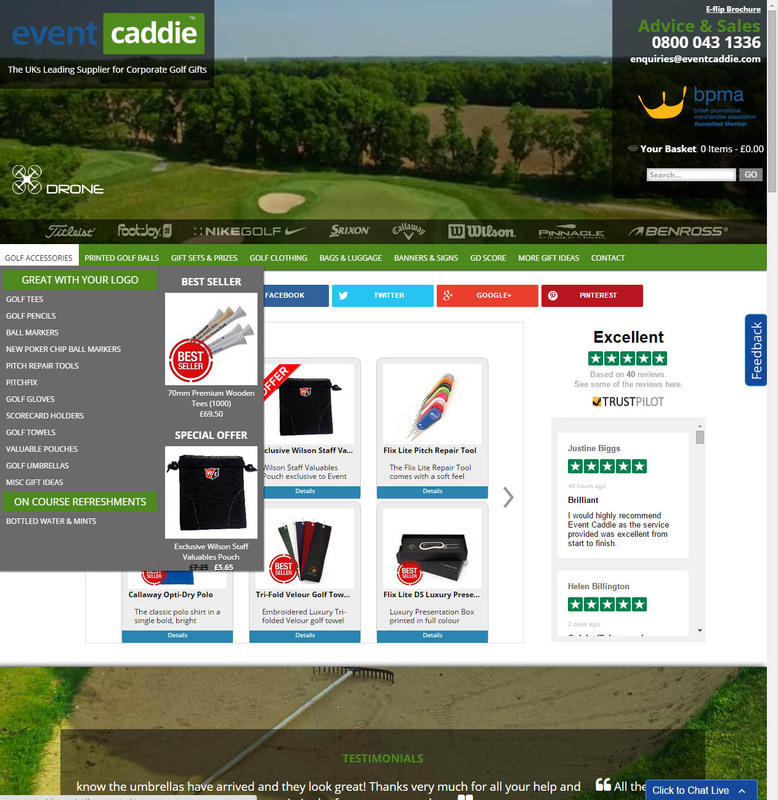 Working with the amazing E64 Ltd I helped create an original design to make Event Caddie standout from the crowd, while creating a easy shopping experience utilising E64's amazing eCommerce and content management system - Esposure.